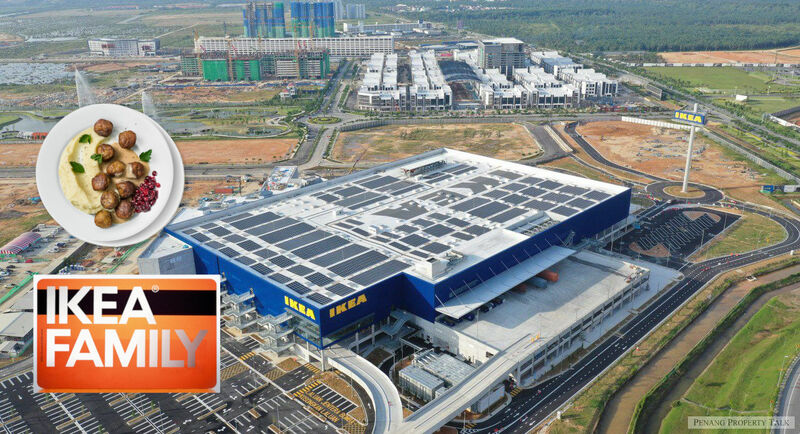 Swedish home furnishing retailer IKEA is set to spread cheers leading up its store opening in Batu Kawan on 14 March 2019. Located at Bandar Cassia, this first IKEA store in the northern region is set to offer over 8,000 home furnishing products alongside a wide selection of Swedish and locally inspired food Malaysians have been raving about. To kick things off, IKEA will be setting-up a food stall at the 2019 Chinese New Year Open House (SPICE Arena) on 6 February 2019, hosted by YAB Chow Kon Yeow, Chief Minister of Penang. Customers of Northern Malaysia will finally get to enjoy a taste of the famous Swedish meatballs and chicken balls, an all-time favourite of IKEA fans in Malaysia! In addition to that, an eye-catching IKEA food truck will also be making stops around town to offer free food samples to the larger public. Upon the opening of IKEA Batu Kawan, IKEA FAMILY members will also benefit from monthly member prices on selected items, free coffee or tea for each store visit, discounted meals, birthday treats and also, invitation to events as well as sale previews, among others. 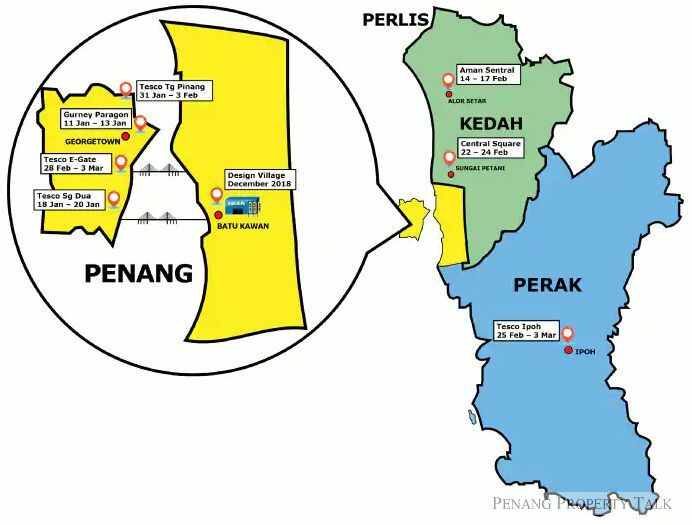 “In less than two months, the people of Penang and Northern Malaysia will enjoy easier access thousands of well-designed, quality and functional home furnishing products at prices so low that as many people as possible will be able to afford them. Excitement for this store has been brewing and we are doing all the necessary preparations to ensure our customers will enjoy the unique IKEA store experience many have come to know and love,” said Pathmalingam Arumugam, Store Manager of IKEA Batu Kawan. 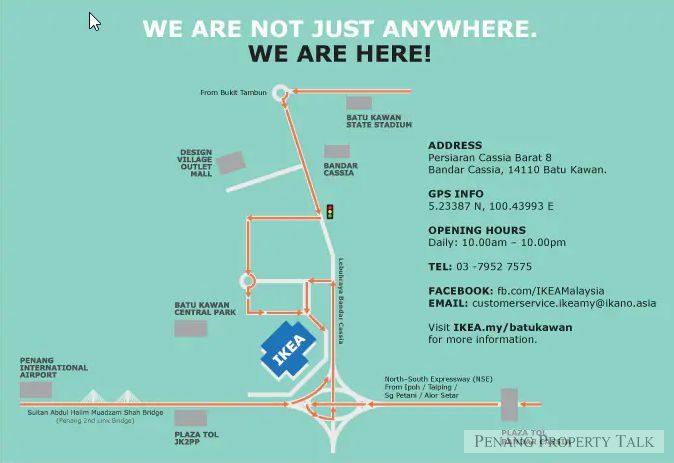 The IKEA Batu Kawan store will officially opens at 10am on 14 March 2019 (Thursday). Video taken in September 2018. Stay tuned for upcoming video in February 2019.